The Fire will open up the 2015 season with a visit to the Stubhub Center to play the LA Galaxy. The team will hope to have a strong start this year in an effort to avoid replicating last year’s 9th place finish in a strong Eastern conference. The 2014 season saw Frank Yallop’s side fail to win a game until week nine of the season. At the All-Star Break, Chicago had grabbed only 22 points out of a possible 63. 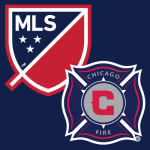 The Chicago side scored the third-fewest goals in the East during the 2014 campaign. This inability to score contributed to the Fire rack up a league-high 18 draws last year. 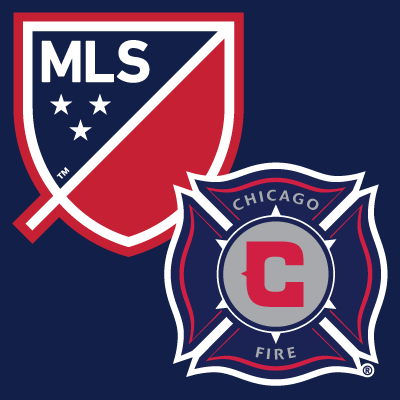 If players like Mike Magee and Quincy Amarikwa are able to further their offensive production in 2015, the Fire have a chance of squeaking out some of those results and making a drastic improvement on a poor 2014 season. The 25-year-old keeper is entering his fourth season in the league. Johnson just got back from the US camp for their winter friendlies against Chile and Panama. 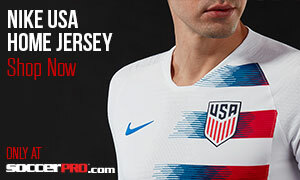 It will take a strong performance from the American keeper to push a Chicago defense that gave up 51 goals last year. Rated as one of the elite goalkeepers in the league, it will be interesting to see how much longer the Fire will be able to fend off interests from European suitors. Last year, the Crew saw their exciting season come to a disappointing end as they lost to New England in the conference semi-finals. Last year was Columbus’ first playoff appearance since 2011, and the enthusiasm from last year will surely carry over to the start of 2015. A fresh new logo and jersey design embodies the new look Crew that has the potential to cause some serious problems in the East. 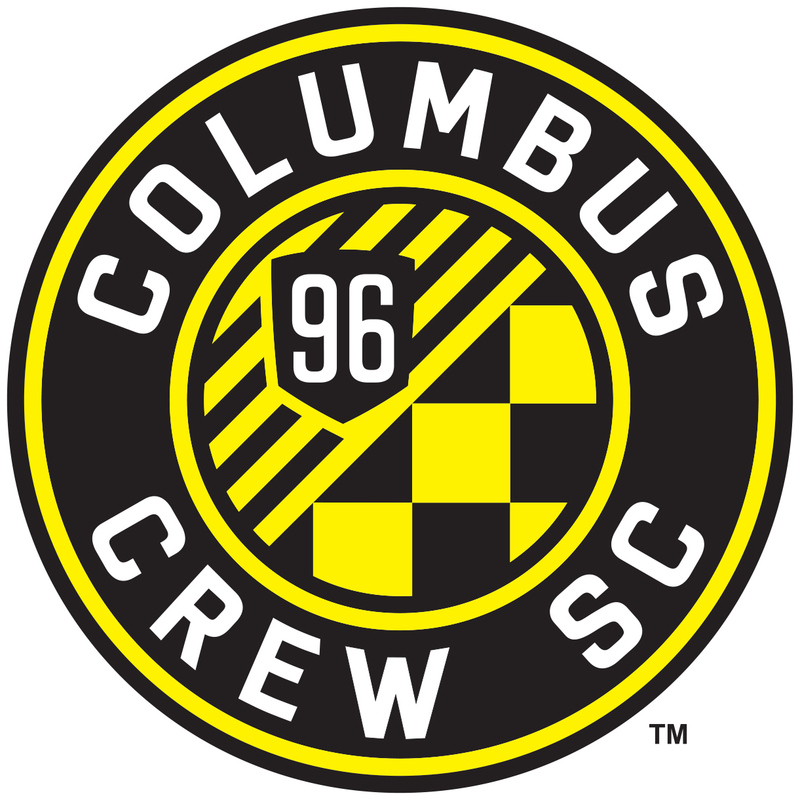 In 2014, Columbus netted 52 times (tied for second most in the East), but they struggled defensively amassing a goal differential of just +10. These defensive weaknesses were exposed in the playoffs where they gave up seven goals between the two legs. They tried to strengthen the backline during the draft picking up highly-touted UConn defenseman Sergio Campbell with the 19th overall pick. 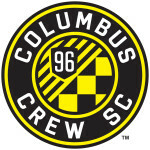 If the young defender is able to contain opposing forwards and the frontline of Ethan Finley and Federico Higuain are able to keep up their scoring pace the Crew are posed to make a deep playoff run. It was an eventful offseason for Trapp as he made his debut for Klinsmann’s national side against Chile. Trapp played and started 28 games and registered four assists. The talented 22-year-old midfielder has even earned praise from legendary forward Thierry Henry during his short career. Look for the American to become even more instrumental in the Crew’s setup. 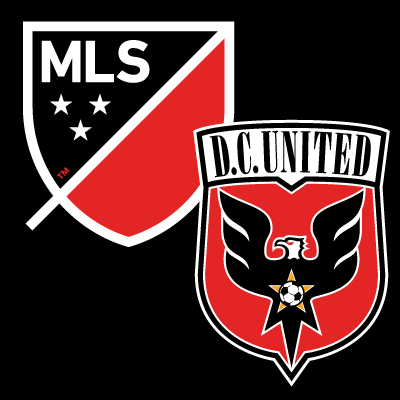 2014 was a breakout year for DC United. Ben Olsen pulled a complete 180 from 2013, where they finished dead last in points, to topping the Eastern Conference and narrowly losing to Thierry Henry’s New York in the semi-finals. Although they were without longtime playmaker Dwayne De Rosario, other offensive weapons stepped up in his absence. 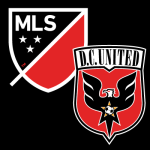 In 2013, DC scored a grand total of 22 goals throughout the 34 week season (the lowest in the league), and also posted a goal differential of -37 (also the worst in the league). The emergence of new-signing Fabián EspÍndola seemed to help spark an offensive revolution as United increased their goal output by 30 in just a one-year span. In addition to the scoring renaissance, the team’s defense also drastically improved as they only allowed 37 goals (tied for the league best). There doesn’t seem to be a reason why Olsen’s team cannot repeat the magic from last year as no major players departed. DC should be in the thick of it come playoff time. I think it’s fair to say that Espíndola has settled right into the DC United setup. The former Real Salt Lake player scored 11 goals and also helped to create them registering eight assists (both team highs). The 29-year-old is a proven goal scorer, in the past four seasons he has never scored less than nine times. Espíndola should continue to be an integral part of United’s attack and will grab the focus of opposing defenses during this campaign. It can only go up this year for Montreal. 2013 saw the third year team come in dead last not only in the Eastern Conference but the entire league. To make matters worse, the Impact scored the fewest goals in the conference (38) and gave up 58 goals (tied for conference worst). There were not a lot of bright spots for the fans up North. However, supporters will be buoyed by the strong preseason performances that Montreal has put together this year as well as their acquisitions of Dominic Oduro and Belgian international Laurent Ciman. 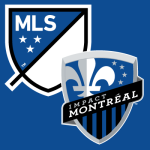 In the past, Oduro has shown glimpses of his goal scoring ability with the Columbus Crew and Chicago Fire, and Montreal fans will be hoping he can provide relief for their dismal front line. 2015 could provide more heartbreak for the Impact as they compete with a very difficult Eastern Conference. Laurent Ciman has played over 250 games in Europe, with more than 150 of those coming for Belgian powerhouse Standard Liège, while also registering nine international appearances for Belgium. This type of experience will immediately make Ciman a cornerstone of this porous Montreal backline. The 29-year-old is a gritty defender that is not afraid to get stuck in and also provides a threat from corner kicks as well. He will look to lead the Impact out of the bottom of the standings in his premier MLS season. 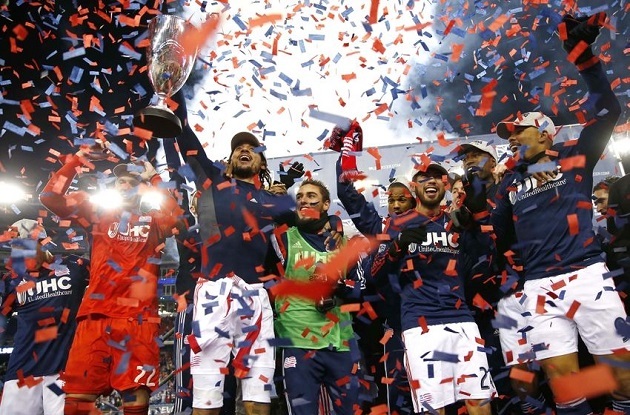 A trip to the MLS Cup Final in 2014 will give fans in the Northeast plenty to be excited about for the new season. The Revs appear to have solid players at every position and show no sign of slowing down their rise. 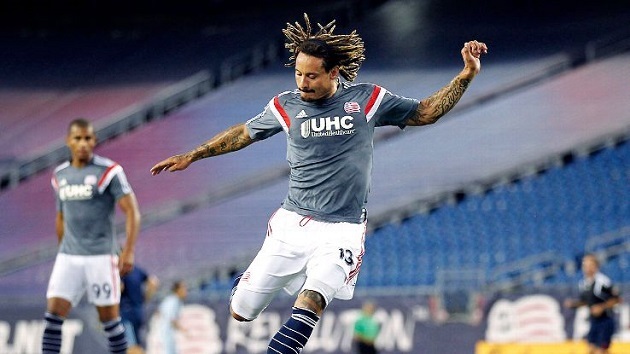 The acquisition of Jermaine Jones gave Jay Heaps’ side a much needed veteran/superstar presence in the midfield while also freeing up Lee Nguyen alongside him. On the defensive end, José Gonçalves, Chris Tierney and Andrew Farrell anchor the backline with Bobby Shuttlesworth stands between the pipes. Farrell offers the side a burst of pace and an attacking presence from the back, while Gonçalves, a former MLS defender of the year, is a dominating physical playing style in the center of the park. 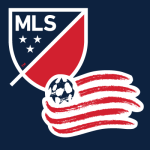 Offensively, New England possesses a trio of former national team strikers in Charlie Davies, Juan Agudelo and Teal Bunbury. Davies seems to have rediscovered the form he had before his devastating car accident as he scored pivotal goals late in the playoff run. New England could very likely make another title run this year. Jones is a powerful central midfielder that is able to quell opposing attacks while also providing key passes to spur offensive pushes on the other end. The former Bundesliga player was able to register four assists and two goals in his short 10 game MLS debut season. He will miss the preseason, however, with a surgery for his hernia, and there has been no comment on his availability for the opener. When Jones does get back on the field he will be a dominant force that can make the Revs a title contender. The long wait for NYCFC’s MLS debut is almost over. It’s been an exciting couple of months for followers of the newest professional team in New York. 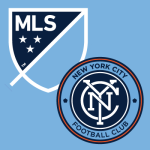 The team immediately brought in the star power by signing David Villa, Frank Lampard (as of July 1st) and USMNT midfielder Mix Diskerud. The group that owns the club are also major financial contributors to Manchester City so the fledgling MLS side had the luxury of enjoying the Premier League side’s state-of-the-art facilities during their inaugural preseason. Fans will be hoping that training so close to the massive English side will provide NYCFC with invaluable experience ahead of the 2015 season. Former Real Salt Lake manager Jason Kreis has been handed the task of immediately making NYCFC a title contender. After a transition period during his first year in charge of RSL in 2007, Kreis’ squad never finished lower than fifth in the conference and they were MLS Cup Champions in the 2009 campaign. The 42-year-old now has a bigger bank account and a more attractive location to work with and attract players, so the success from Salt Lake will most likely follow the manager to his new home in Yankee Stadium. Three Copa Del Rey’s. Three La Liga titles. One Champions League title. Spain’s all time leading goal scorer. David Villa’s resume speaks for itself. The legendary forward comes to America after an illustrious career playing for Spanish giants Valencia, Barcelona and Atletico Madrid. At each of these stops, Villa has shown his elite scoring touch. His attacking mindset should flourish in New York City once the midfield pairing of Diskerud and Lampard are finally able to gel into a partnership. Even at the ripe age of 33, Villa will be a force to reckoned with stateside. This offseason saw the Red Bulls lose two amazing strikers. Thierry Henry finally called it time on his storied career and Tim Cahill decided that it was time to find a new challenge outside of New York. 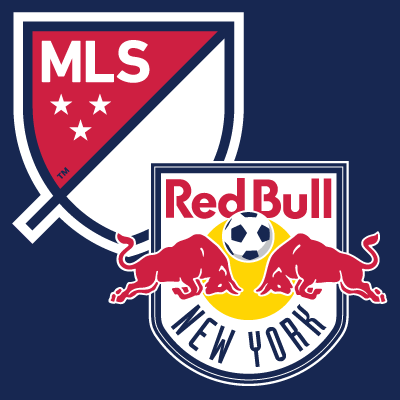 This veteran conglomerate came close to leading the Red Bulls to their first ever MLS Cup title in 2014 only to be thwarted by the Revolution in the semi-finals. Luckily, the team has another prolific striker in the squad with Bradley Wright-Phillips, who put away an astonishing 27 goals last season. In the midfield, New York brought in national team midfielder Sacha Kljestan to act as a catalyst for their attack. The former Chivas USA man has spent the last five years with Anderlecht and has been exposed to the best players in the world through his Champions League appearances. This experience will prove to be invaluable as the Red Bulls try to cope with the loss of two living legends. Often seen in his brother’s shadow for the majority of his career, Bradley Wright-Phillips has finally taken the spotlight. In his second year in MLS, the forward out of England equaled the single season scoring record with 27 tallies. There may have been a different team from the East in the finals against Landon Donovan’s Galaxy had the 29-year-old not been suspended in the first leg of the semifinals. With Henry gone, the onus falls on Wright-Phillips to provide the offense this season and it will be interesting to see if he thrives or falters in the new light. The second of the newly established MLS franchises has made some major waves this offseason. 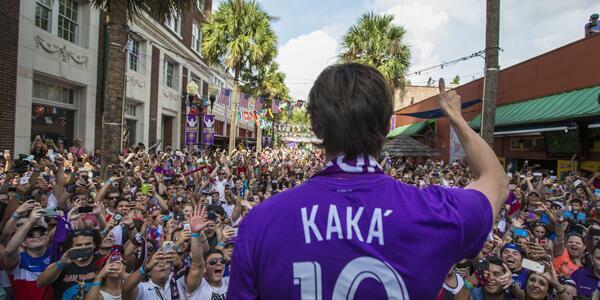 Orlando’s first official signing was former Ballon d’Or winner Kaká. The Brazilian, despite his dip in form over the years, is still able to provide a touch of class and composure in a midfield that will be looking for chemistry in their first year in competition. The team also woke up Brek Shea from his Stoke City nightmare. 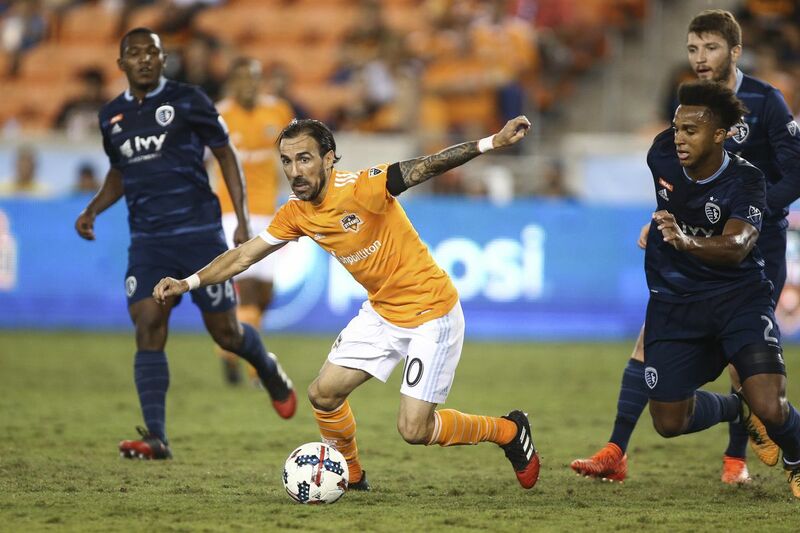 The creative winger used to terrorize back lines during his time in Dallas and fans will be hoping for this style of play when he suits up in the new purple jerseys. Orlando fans will have to experience their inaugural MLS season in the Citrus Bowl. The construction of their soccer specific stadium should be completed for the 2016 season. 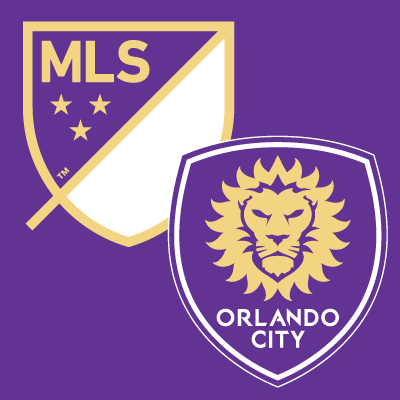 In the mean time, the new club have made it their mission to #FilltheBowl for their opening match against NYCFC. Club officials are very confident of filling the 70,000 seat stadium and such a crowd would be a major statement to start off 2015. Despite the strong fan base, it could shape up to be a rough first year for the Florida club. Kaká is the last player to win the Ballon d’Or that was not named Ronaldo or Messi. The Brazilian playmaker, at one time, was the most expensive player in the world. He has suited up 89 times in the famous canary yellow jersey of Brazil and registered 29 goals. Throughout his club career, Kaká has racked up over 90 assists and 180 goals. Even though it has been years since the 32-year-old flashed the talents that convinced Real Madrid to spend a reported €68.5 million, his expertise is undeniable and his creativity could prove to be the spark that pushes Orlando City into the playoffs this season. It has been four years since the Philadelphia Union’s fans have experienced playoff soccer. They have been consistent mid-table performers that just haven’t been able to make that final push into the postseason. Jim Curtin’s men had trouble stringing together victories in 2014. The team’s longest winning streak was a mere three games and they only achieved this feat once. 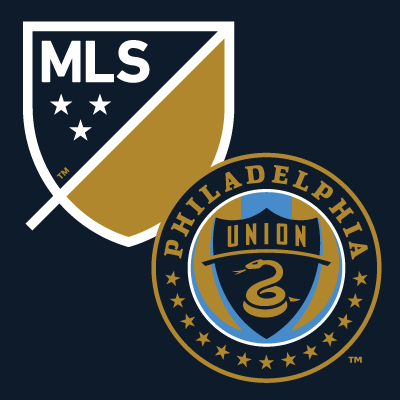 Philadelphia racked up 12 draws during the season, second only to the Fire in the East. If they can find a way to grind out victories in these matches they will find themselves in the playoffs this year. Offensively, the Union scored more goals than any other non-playoff team in their conference. The problem came with their defending. They effectively cancelled out all of those goals by also giving up the same amount. A back line that consists of Louisville alum Austin Berry, Fabio Alves and Raymon Gaddis will have to step up this season in order to give the Union any real hope of finally breaking into the Cup Playoffs. Stoke City shipped the former national team midfielder back to the MLS on loan for the 2014 season. Edu appeared in 31 matches for the Union but only registered three goals and two assists. 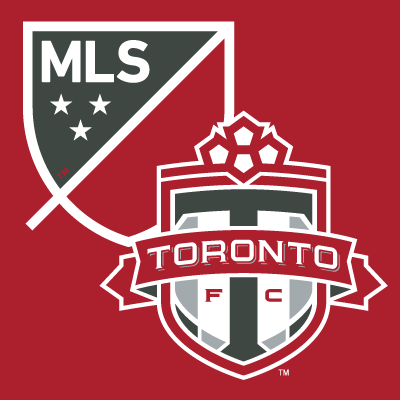 The defensive midfielder had not played stateside since his 2008 season with Toronto FC and there seems to have been a slight transition period in 2014. Hopefully for Union fans, a full offseason with the squad and a complete season under his belt will give way for Edu to truly shine at PPL Park during the 2015 season. If there was ever a season for Toronto to make their first playoff appearance this is it. 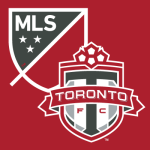 In the last year, the Canadian side has made blockbuster moves for national team stalwarts Michael Bradley and Jozy Altidore in addition to Italian striker Sebastian Giovinco. Fans will almost be expecting Cup title or bust in 2015 as their impatience for a competing team only grows. Last season, Toronto recorded their highest ever single season goal total with 44. However, this was lower than any team, other than Vancouver, that qualified for the playoffs. Their offseason moves to bring in two international strikers should remedy this attacking shortage. Defensively, Michael Bradley has been instrumental in stopping attacks before they even start in his midfield position. The defensive-minded player’s ability to cut out passing lanes and render the opposing number 10s useless will prove invaluable in this season’s playoff push. If the star power lives up to the hype, it’s hard to see any team stopping Toronto from making a deep playoff run in their first postseason appearance. Long ago seem the days of Jozy Altidore dominating the Dutch Eredivisie with AZ. The 25-year-old has spent the last two seasons suffering on the fringes of Sunderland in the Premier League. In 40 league appearances, Altidore seemed to be overwhelmed by the English style of play only netting once. 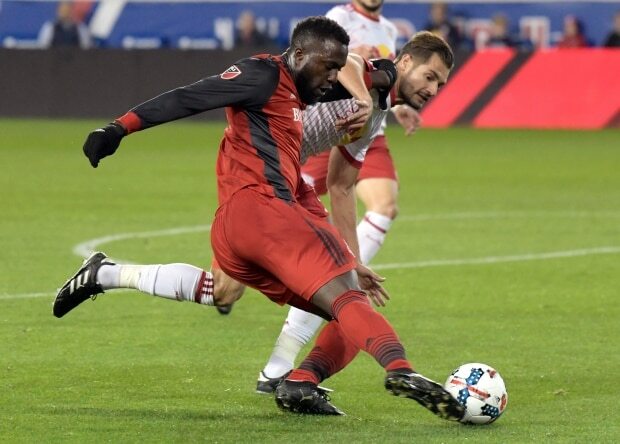 If he is able to rediscover the form that earned him his move to England and that makes him one of the first names on the team sheet for Klinsmann’s national side, Altidore will push the Canadians into the playoffs and show the country that he can still be deadly in front of the net.